Deceptive and manipulative public relations strategies are the standard approach of the chemical industry. People may believe chemical companies would strive to create chemicals that are as harmless as possible, and to provide strict safety instructions for use when they're not, but history has shown that this isn't the case. Instead, the industry promotes chemicals as harmless even when they are well aware of the risks. What's worse, companies have been repeatedly found to have lied to federal and local regulators, consumers, and even their own employees about the toxicity of various chemicals. DuPont is one such company, which has recently seen a slew of negative press following the filing of thousands of personal injury claims in what The Intercept1 calls "an epic legal battle" against the company — a battle that has been waged for the last 15 years, with little media coverage. 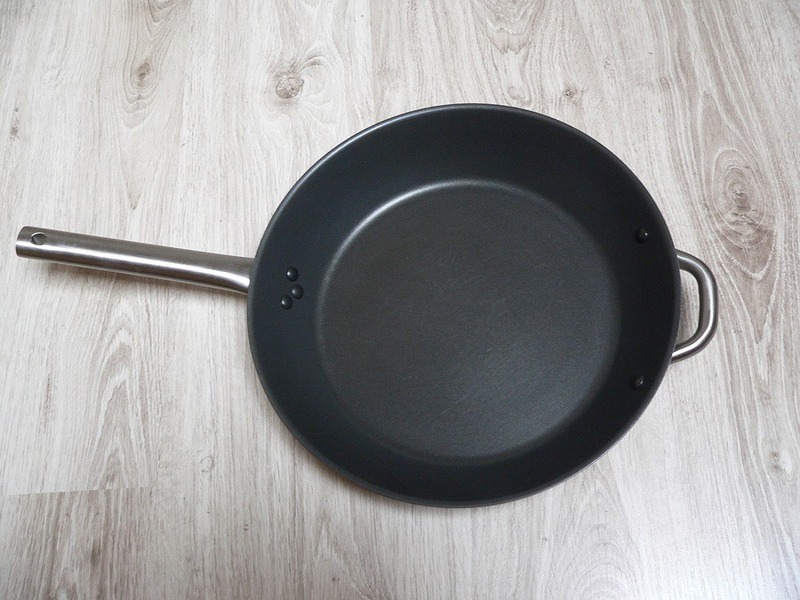 Perfluorooctanoic acid (PFOA, also known as C8), was an essential ingredient in DuPont's non-stick cookware for decades. PFOA is now the subject of about 3,500 personal injury claims against DuPont, including 37 claims for wrongful death.